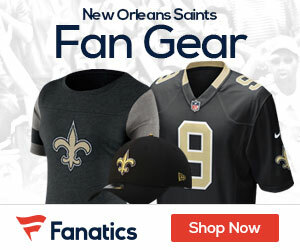 The Saints moved quickly on Thursday to wrap up former Rams head coach Steve Spagnuolo as the teams new defensive coordinator. Once a deal is official, Spagnuolo will replace Gregg Williams, whose contract has expired. Williams is leaving the Saints to become the defensive coordinator on his longtime friend Jeff Fisher’s coaching staff with the Rams. Before his three-year stint as the Rams head coach, Spagnuolo was the Giants defensive coordinator from 2007-08 and was a longtime assistant under the legendary Jim Johnson with the Eagles, coaching defensive backs and linebackers over eight seasons.